For the third year in a row, Historic New England is excited to offer our award-winning school and youth programs specially for homeschool families. 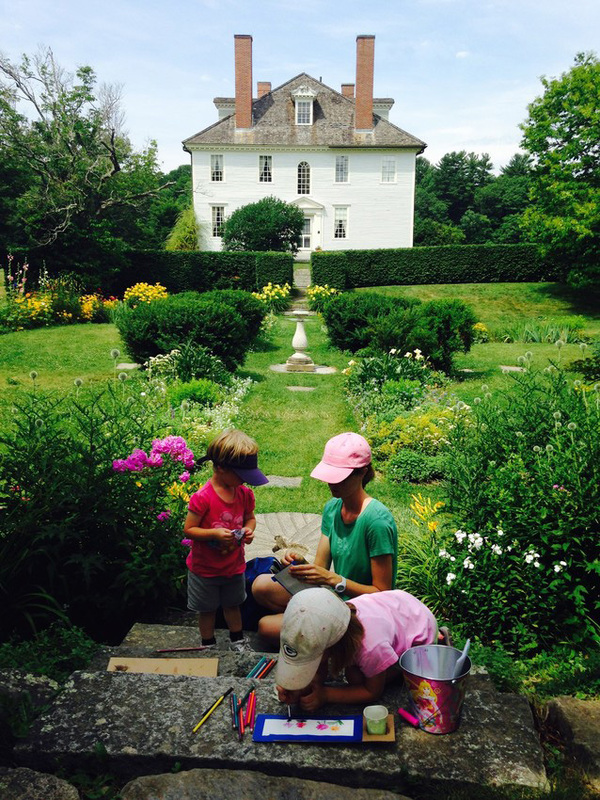 Each month, join Historic New England for a different program for homeschool families at one of our historic properties. Most programs take place on either the third or fourth Tuesday of the month from 10:00 a.m. to 12:30 p.m.
Our 2017 slate features many properties that do not usually host school programs, providing a unique opportunity for our valued homeschool audience. It also includes a program at the Eustis Estate (1878) in Milton, Massachusetts, which opens to the public for the first time in May. See a list of programs and register online.